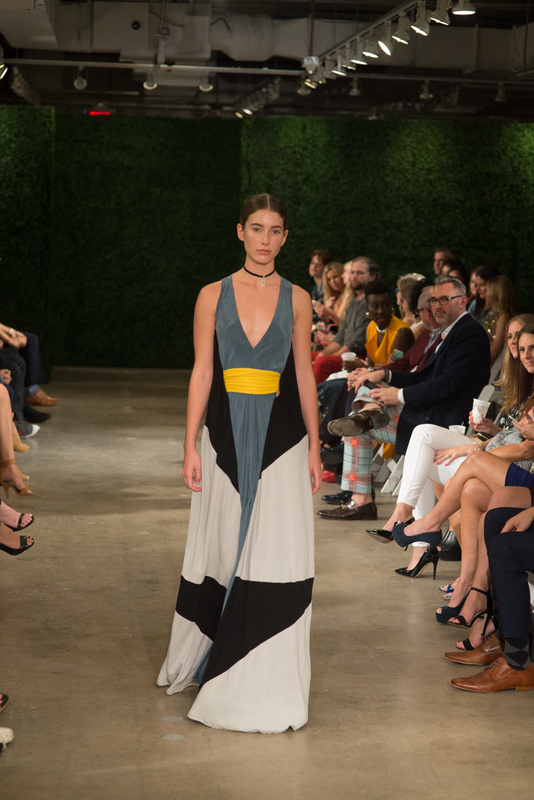 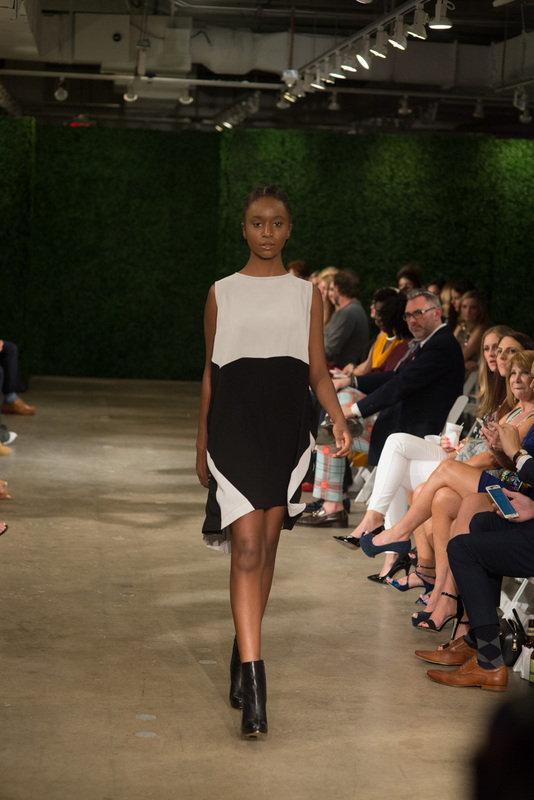 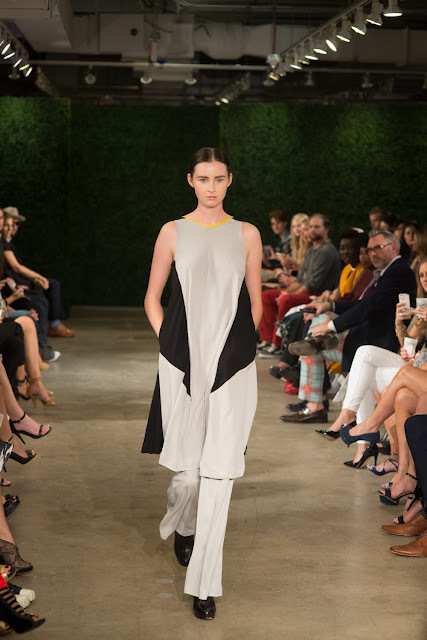 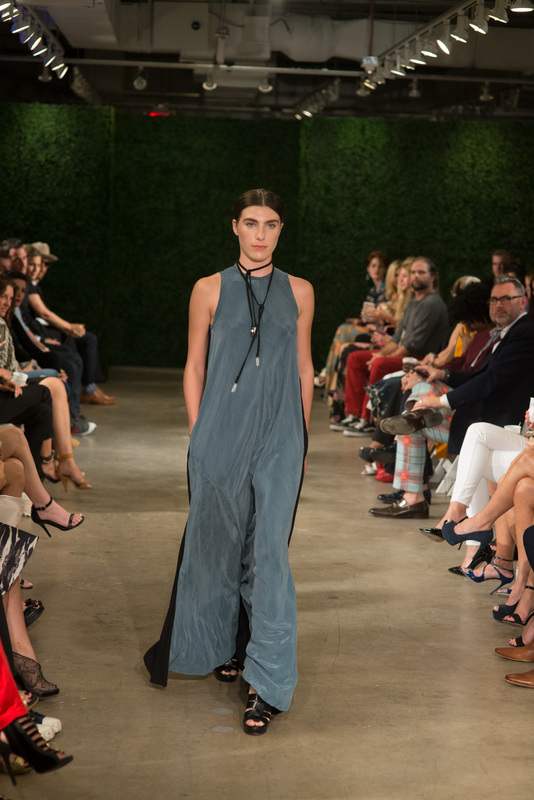 We spent 364 days looking forward to Fashion X Dallas 2015! 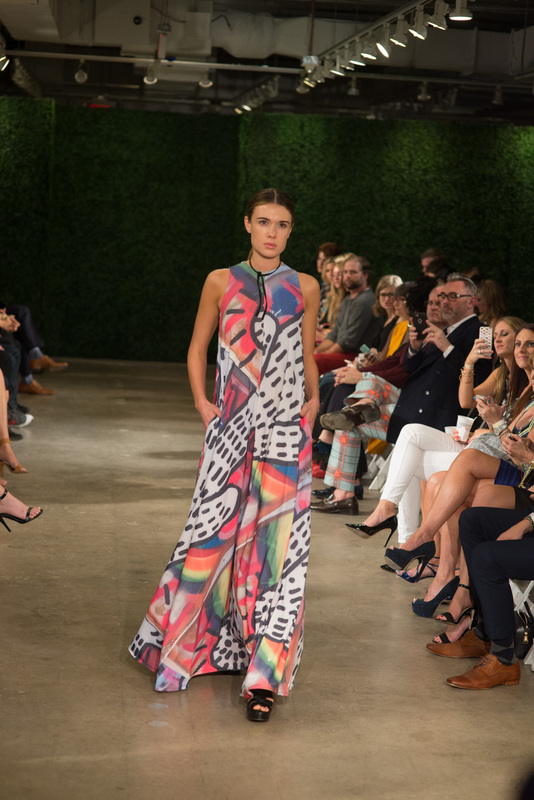 Last year, every show was incredible, and we honestly wondered how this week could top the past season! To our surprise, however, Fashion X Dallas managed to not only be as spectacular as the past season, but it surpassed last year’s event! 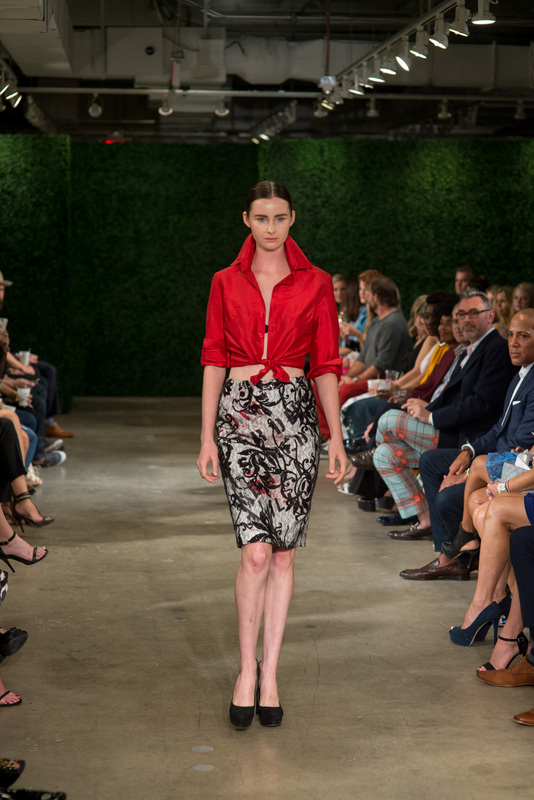 From the designers to our stunning Page Parkes models strutting down the runway, we were in for one serious show! 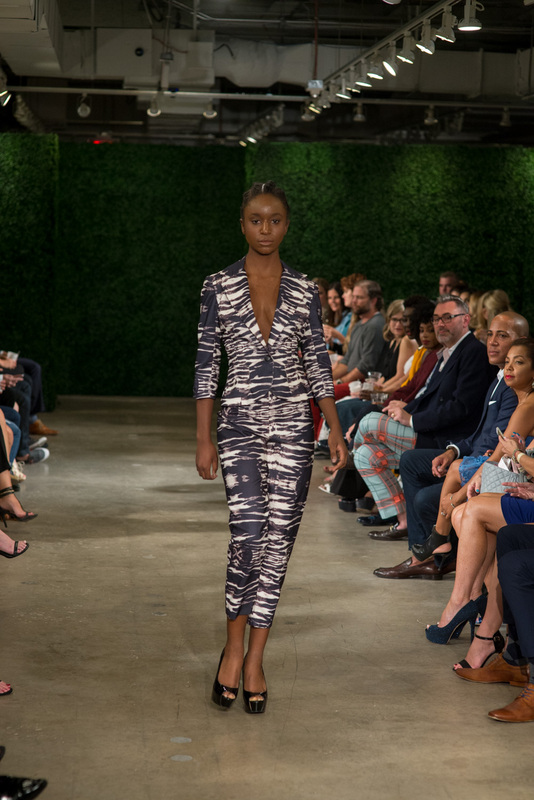 Check out these photos courtesy of Nick Glover Photography; you can visit his site here! 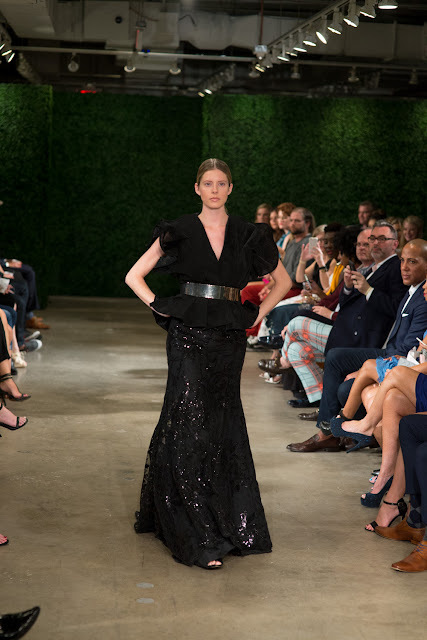 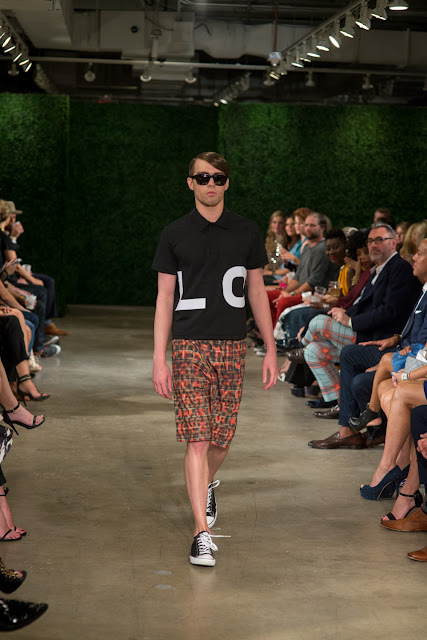 We are already looking forward to next year’s event; in the meantime, if you are looking for a serious fashion fix to hold you over until next season, be sure to follow our Instagram, and of course, you can keep up with Fashion X Dallas on their website HERE.